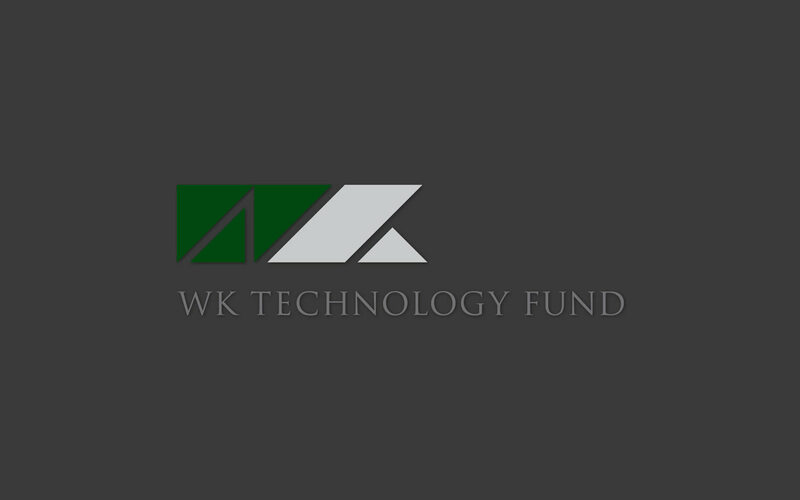 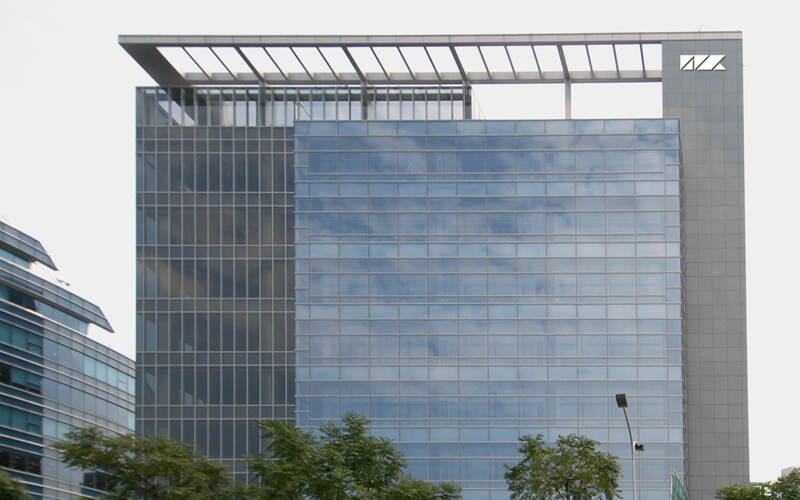 WK Technology Fund is an all-encompassing venture capital company. 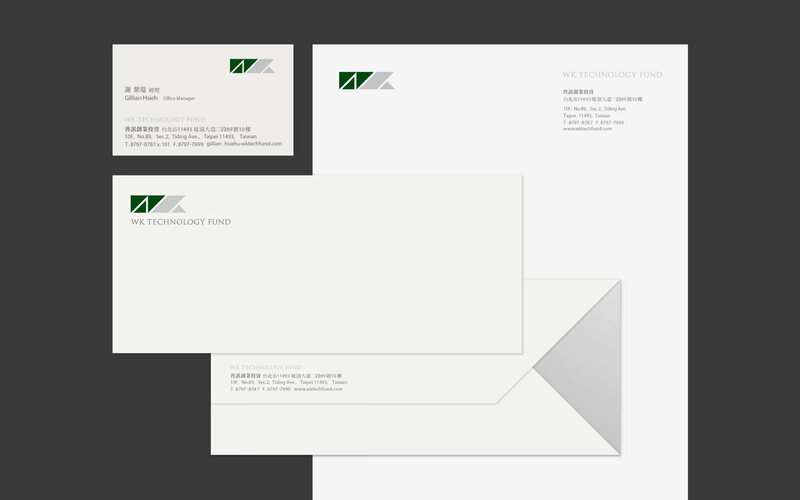 The brand’s visual identity features dynamic Tangram graphics in professional-looking grey and green. 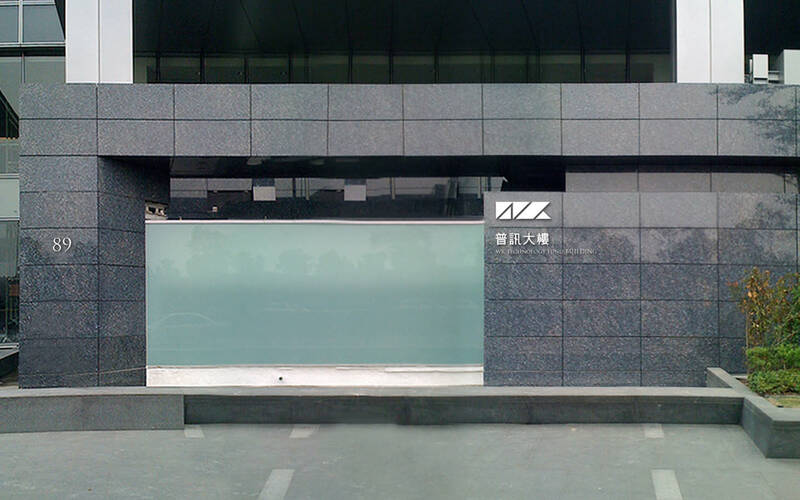 This shows that WK’s team can effectively integrate capital, talent, skill and management in many different forms to paint a bigger picture. 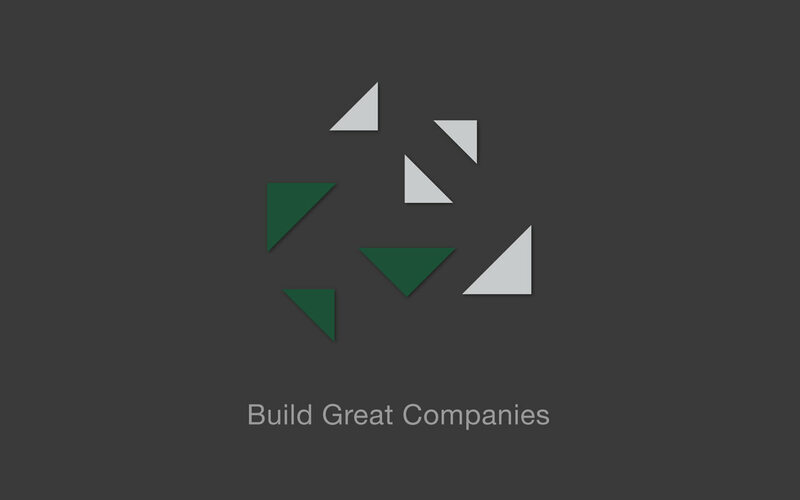 The brand’s spirit, “Build Great Companies,” is well expressed here.